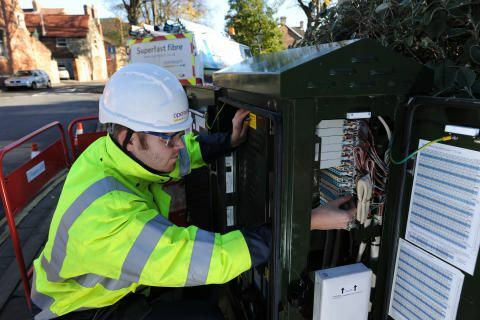 Openreach’s engineers fix 84 per cent of faults within two working days – compared to just 67 per cent when reporting began two years ago[. The business installs 93 per cent of new lines on time, and it has cut the average time to get an appointment from 11 to seven days. Openreach is exceeding all of the 60 service measures set by the regulator Ofcom[. The company views these objectives as a minimum, rather than a target, and it is determined to continue exceeding them as the thresholds get tougher each year.